I know it is a little early but I want to get a head start. 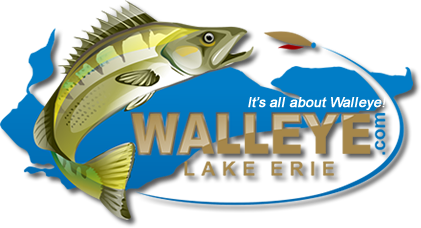 Looking for somewhere to get walleyes Jig for this spring jig bite. What exactly are you looking for? Weight, hook size, type? I use dreamcatcher jigs. The old bait barn. Call dave he can get what you want. I like that the hook eyes are not painted shut. I've seen paint flake off after I have popped paint out of hook eyes before. Hey rscotfish, do you have a website for purchasing these?